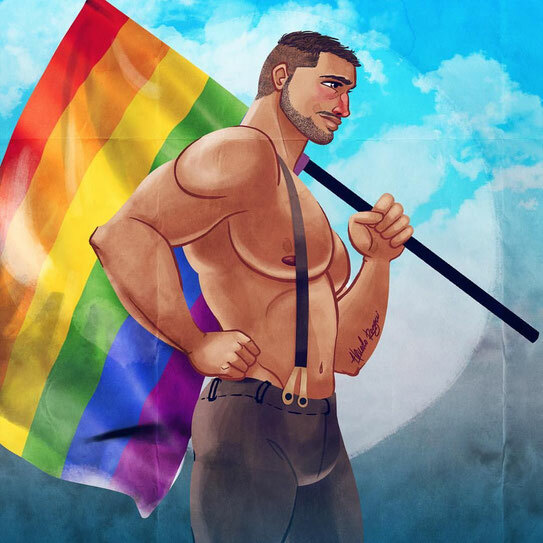 The Rochester Museum of Fine Arts invites the LGBTQ+ community (and those who love them) to Hanson Street, in downtown Rochester, for a free public pride celebration on Saturday, August 25th, 2018 from 1-4pm. Celebratory remarks and a DANCE PARTY will take place afterward at the Rochester Performance & Arts Center. Our mission is to promote unity, visibility, inclusivity, equality, and a positive image of the lesbian, gay, bisexual, and transgender (LGBTQ+) community. Portsmouth PRIDE is coming back June 23, 2018! This will be the 4th annual Pride day.. Save the date, and stay tuned for more details! 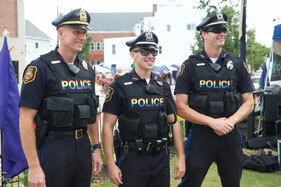 Pride Concord is an event designed to celebrate Concord’s LGBTQ community. 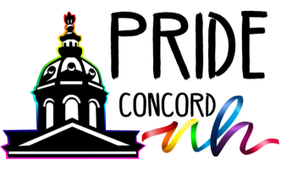 The inaugural Pride Concord will take place Saturday, June 2, 2018 on the State House lawn. Please join us! Pride Portland! 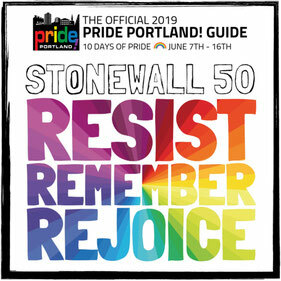 is a celebration of Portland, Maine’s LGBTQIA — lesbian, gay, bisexual, transgender, queer/questioning, intersex, ally/asexual community. This Year (2018) will be celebrated with events throuout the week of June 8th to June 17th. Our goal is to bring people together to celebrate the achievements of the LGBTQIA movement, remember our history and raise awareness of the work that still needs to be done. Fostering and honoring inclusivity, diversity and unity. Pride Portland! builds stronger connections amongst individuals, organizations and businesses.